It seems as obvious as Kim Kardashian's rear end - or her ego - but coupes are not the most practical choice you can make when it comes to buying a car. Much like Kim, they're all about style, and being looked at. Ever since the very first coupé, which was French and drawn by actual horses rather than shoved by horsepower, the coupé has been fashion-driven. Style and practicality have never been close friends, but the people who design sporty-looking cars know they don't need to be. And practicality doesn't always mean a better result. While it's more practical to fit as many rooms as possible into your house, a big deck and swimming pool are more fun. So it goes with cars. While it's practical to fit as much into your vehicle's floorpan as possible, doing so will never turn heads or melt hearts like a Lamborghini Huracan or Aston Martin DB9. The coupé has style, not just because of how it looks, but because of that devil-may-care absence of drudgery and practicality. That inherent cool is why the coupé appellation is thrown onto every car the manufacturers think they can get away with, like the Passat CC or BMW Gran Coupé. With the exception of a very few convertibles, no other car will look as good as a coupé. Looks aren't everything, unless you're talking about sporty little cars. With the exception of a very few convertibles, no other car will look as good as a coupé. You'll glance back wantonly at it after you've parked and hunt for its reflection in shopfront windows. You may even wash it regularly, just to get your hands on it. If you judge a car not just by what it does but by how it makes you feel, a coupé will win every time. And if you want to judge it by what it does, at least in terms of out-and-out performance, a coupé will win there, too. Because those who design and engineer coupés don't have to prioritise rear seat legroom and cargo space, they can devote their energies to making them as lithe, muscular and ground-hugging as their budgets will allow. That starts with the coupé body itself, which as long as the B-pillars remain, has far greater torsional rigidity than any other body type. Having two doors and no rear hatch means fewer openings in the car's structure, which allows it to maintain a greater resistance to flexing. The upmarket nature of coupés also means manufacturers tend to engineer incredibly rigid body shells for a more stable ride. The stiffer a body shell is, the less work the suspension has to do to keep the flex of the chassis in line. In luxury coupés, that means manufacturers can fit ultra-soft suspension without creating a quivering mess, while performance-oriented marques can corner with less body roll and more precision. Porsche's 911 is a coupe, which would be enough said, except that we should mention that all proper Ferraris are, too. 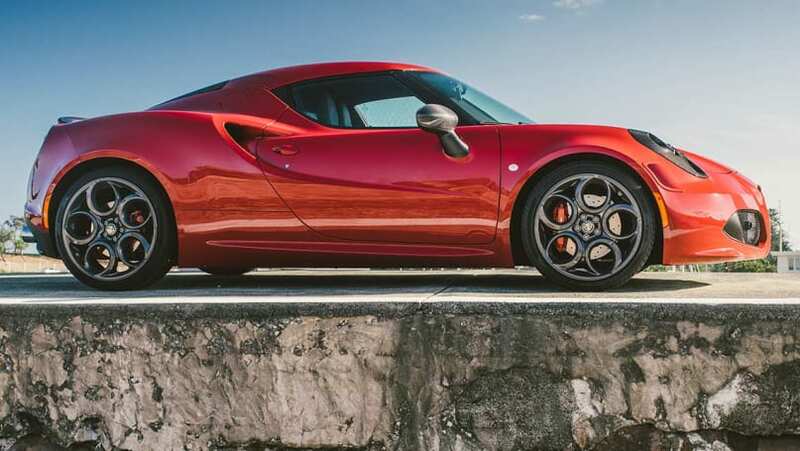 While you can find sedans and wagons that will have a higher resistance to twist than cheaper coupés, the stiffest will always wear two-doors, like the all-carbon-fibre Alfa 4C and any genuine supercar. If you're shopping at that rarefied end of the market, your choices narrow to coupés and a smattering of drop-tops. While there are a raft of fast four-doors that are wonderful - BMW's M3, Maserati's Quattroporte - the true apogees of performance all come with just two doors. Choosing a coupé usually means sacrificing space for aesthetics, unless you're in the market for a Rolls-Royce. Even the front seats aren't immune because the sloping roofline takes a hefty toll on headroom, although low-rise bucket seats can compensate for the truncated ceiling. The truly tall tend to struggle with coupes. Even less fortunate are the rear-seat passengers, as the roofline curves that are so attractive from the outside come at the expense of comfort on the inside. Depending on the coupé in question, the rear-seat room can range from 'slightlly cramped' to 'an actual Iron Maiden would be less painful'. It's for this reason that the phrase 'two plus two' is applied to more focused coupé sports cars like the 911 and Nissan GT-R. The rear seats are nominal at best; they'll work for younger children but are usually little more than a parcel shelf with seatbelts. Porsche dealers will tell you they're only there so a man buying one can tell his wife it's actually a four-seater. "No, really!" 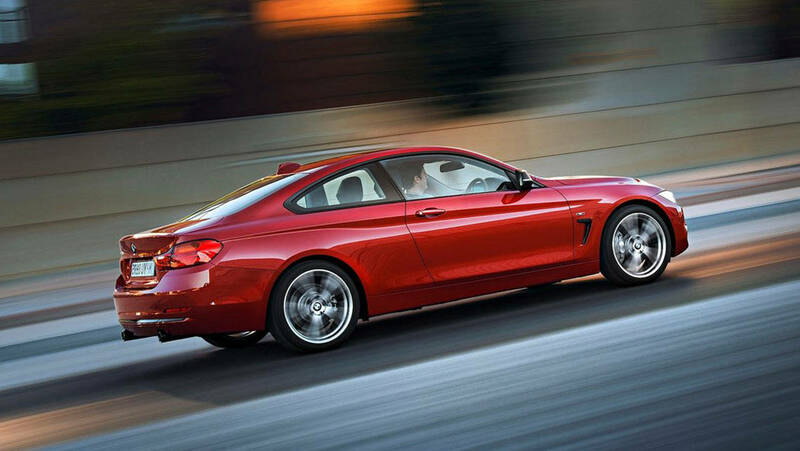 While coupés lend you some style behind the wheel, they take it all back when it's time to get out. The long, heavy doors need more space to open, turning carparks into veritable minefields of dinged body panels and apology notes. If you manage to get out of your coupé in a tight carpark without damaging nearby vehicles, you are either a yoga instructor or have the ability to dislocate major bones on cue, which means you might even be able to crawl in and out of the back pews. Long before coupés rob you of your dignity, though, they pilfer your pockets. Coupés are almost always more expensive than their sedan equivalents, even if they use the same engines and have the same toys. Car makers charge more because they can; a coupé is more desirable and the public is willing to pay to look good. This might be why the coupé style and name have begun to make appearances where they don't belong, such as on SUVs. The Range Rover Evoque is the chief culprit here, but it gets a pass because it's desperately pretty and therefore meets the primary coupé criterion. 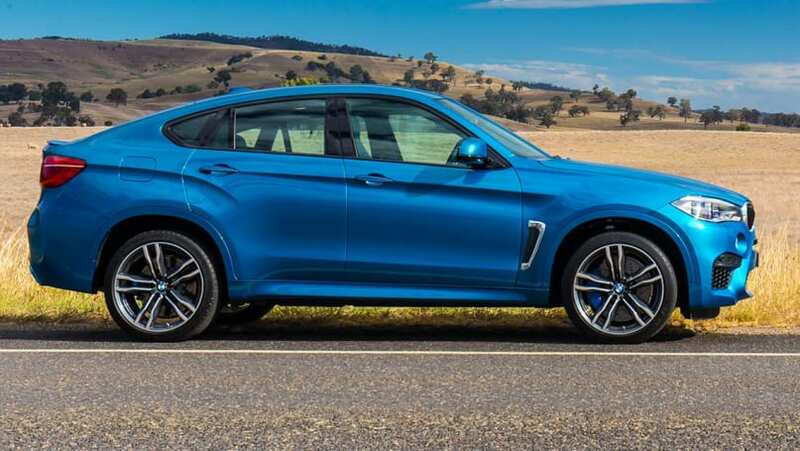 The BMW X6, on the other hand, doesn't, because it looks like a man with buttocks instead of shoulders - Kim Kardashian's buttocks. For most buyers, the coupé will be a part of their lives for a short time, much like wall posters, piercings and promiscuity, before they move on to something less avant-garde and more practical, like marriage. Others will try to fit the coupé into their lives, even as it demands increasingly capacious modes of transport. This works only if you can afford to have one as a second car. The fact of the matter is that coupés can't compete with sedans, wagons, hatches or SUVs on practicality, but they're not meant to. Just as an economy flight will take you to the same destination, you'd prefer to be up in first class, with Kim. Should I buy a people mover? Why should I buy a convertible? Utes are the most versatile car on the road but should I buy one?